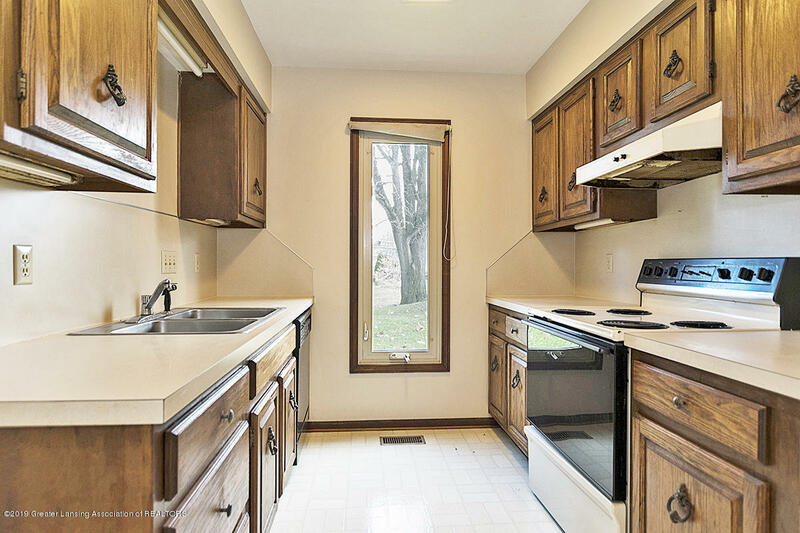 Great opportunity to own a duplex in DeWitt! 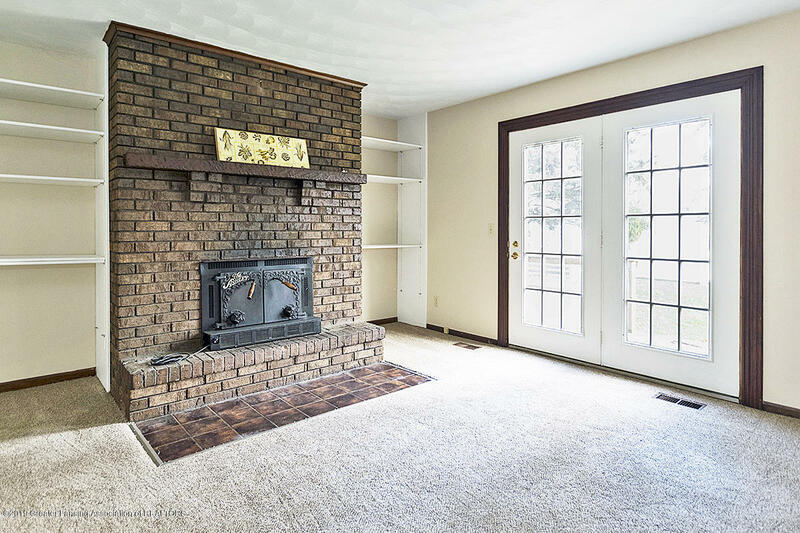 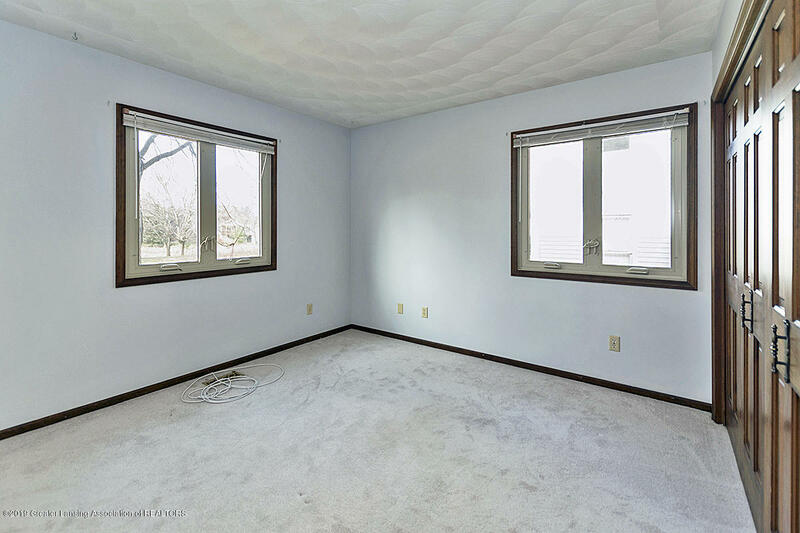 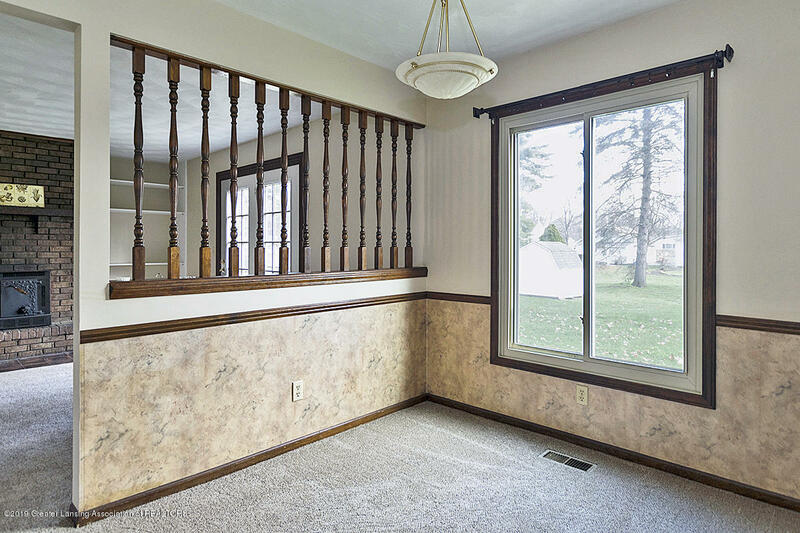 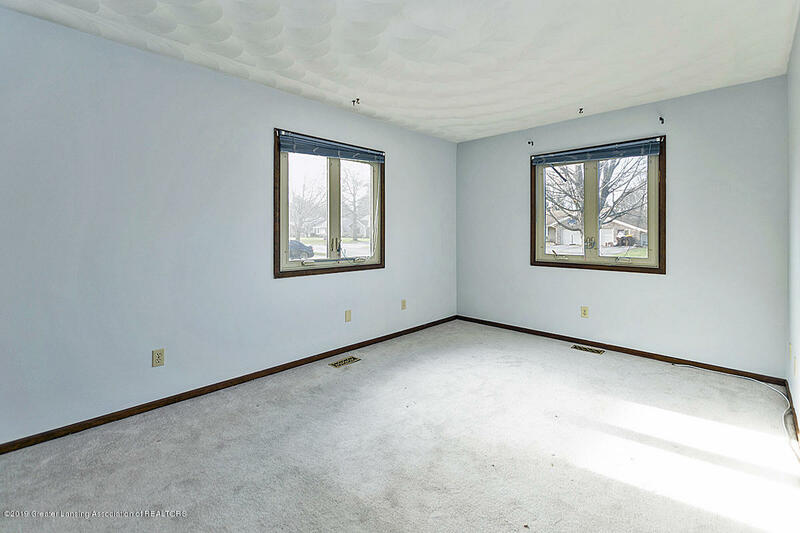 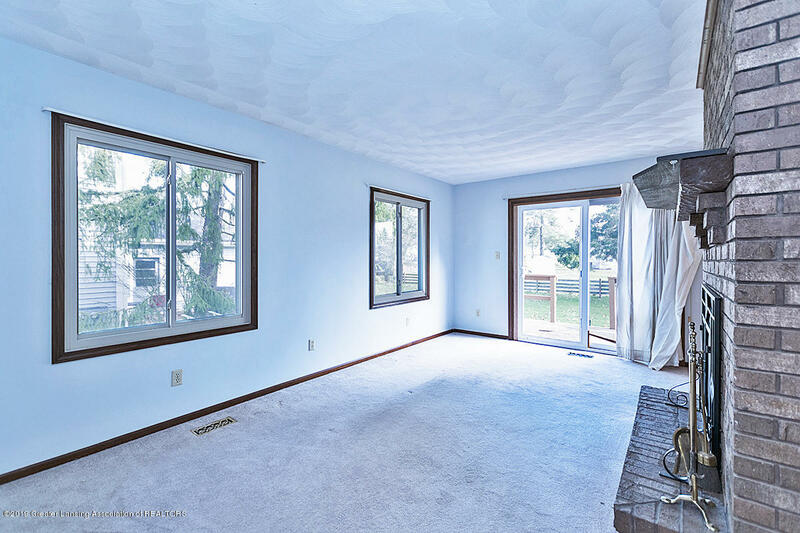 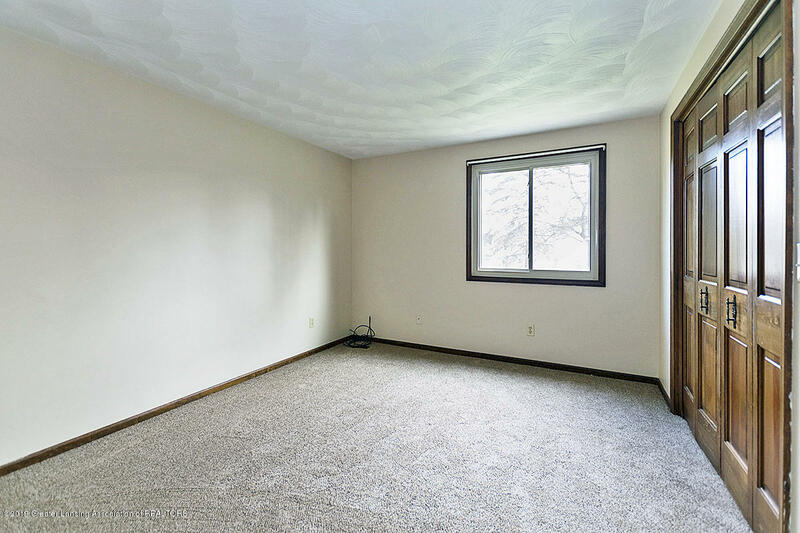 This duplex is conveniently located less than one minute from Downtown DeWitt. 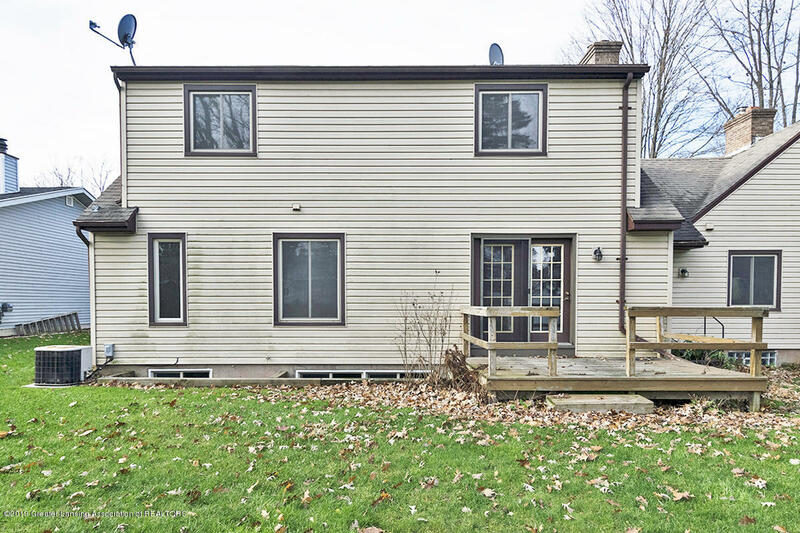 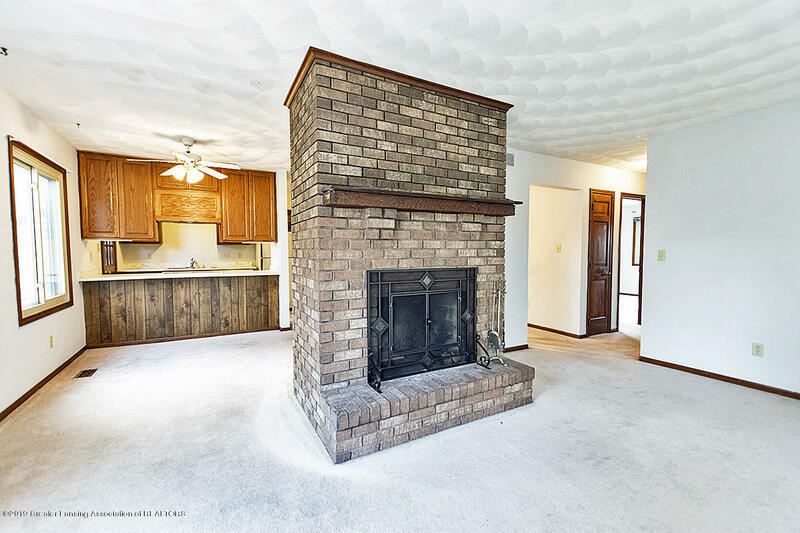 Unit 200: This is a two story featuring 2 bedrooms on the second level, 1.5 bathrooms, a dining area, galley kitchen, full basement and living room with a brick fireplace. 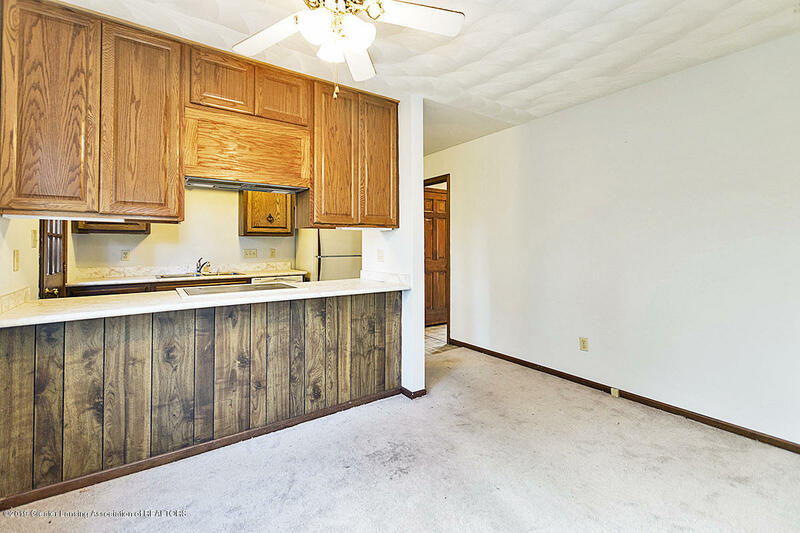 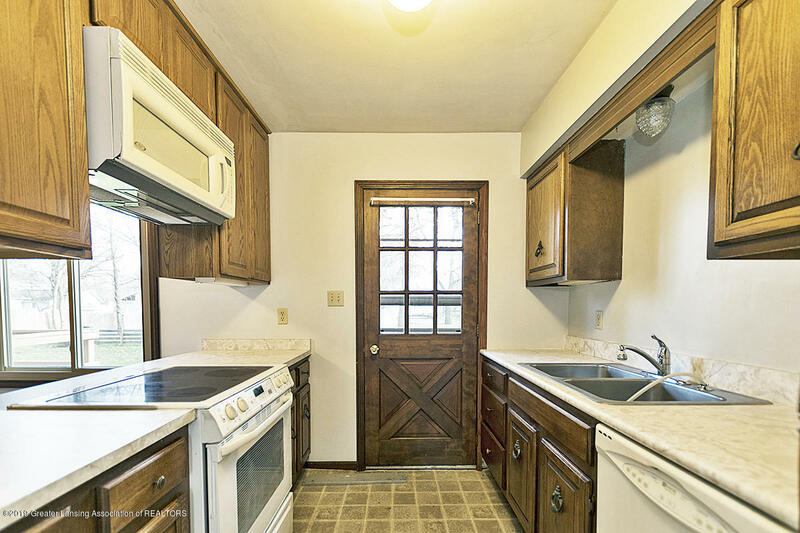 Unit 202: This is a ranch featuring 2 bedrooms, 1 bathroom, a dining area connecting to the galley kitchen, living room with brick fireplace and full basement. 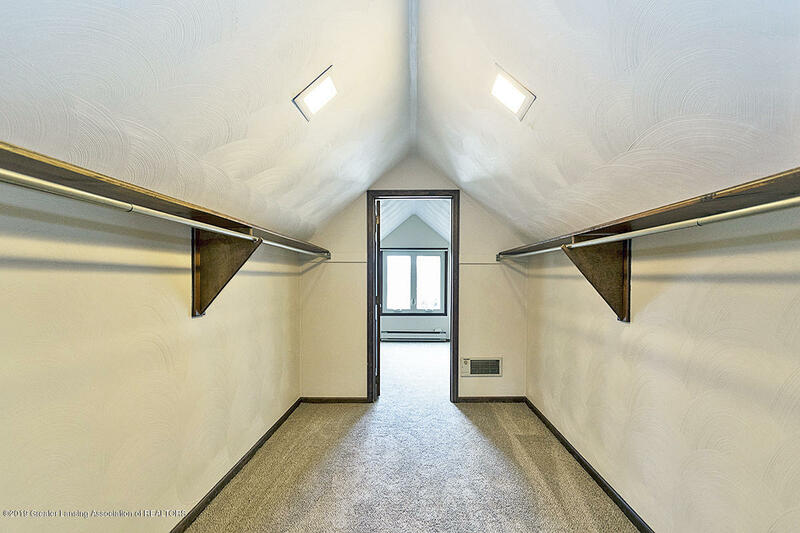 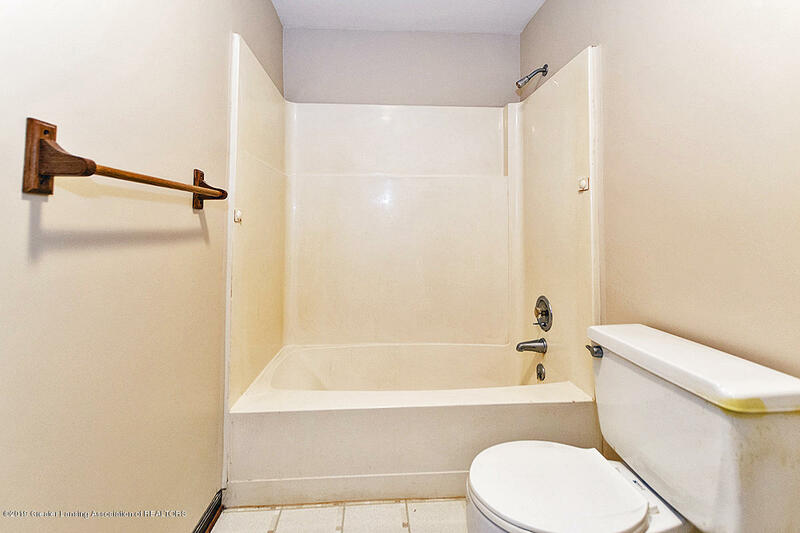 This duplex has a two-car garage with separate bays for each unit. 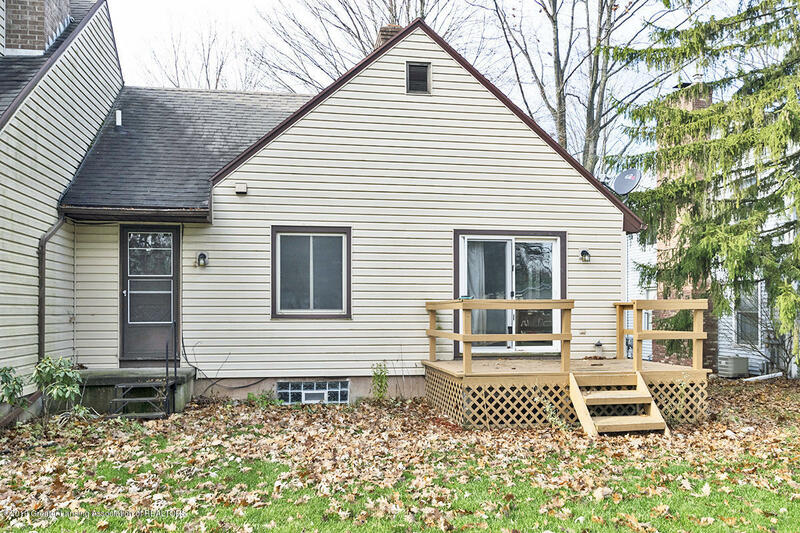 The garage is connected to unit 202. 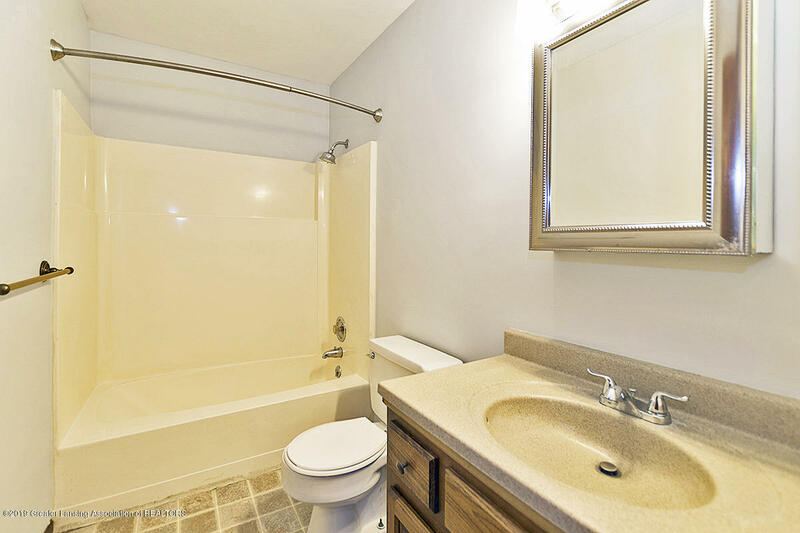 Both units currently rented. 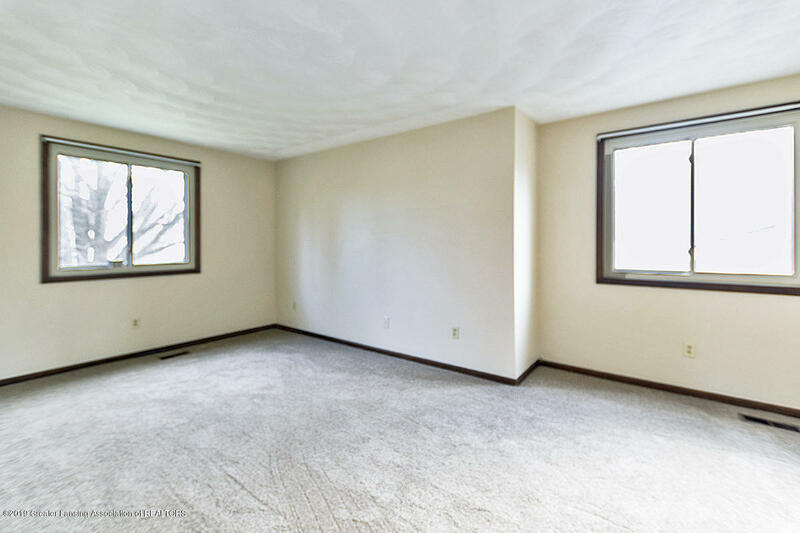 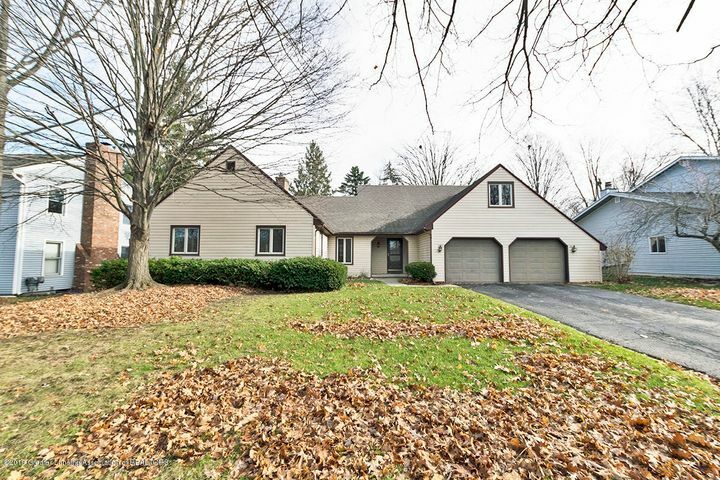 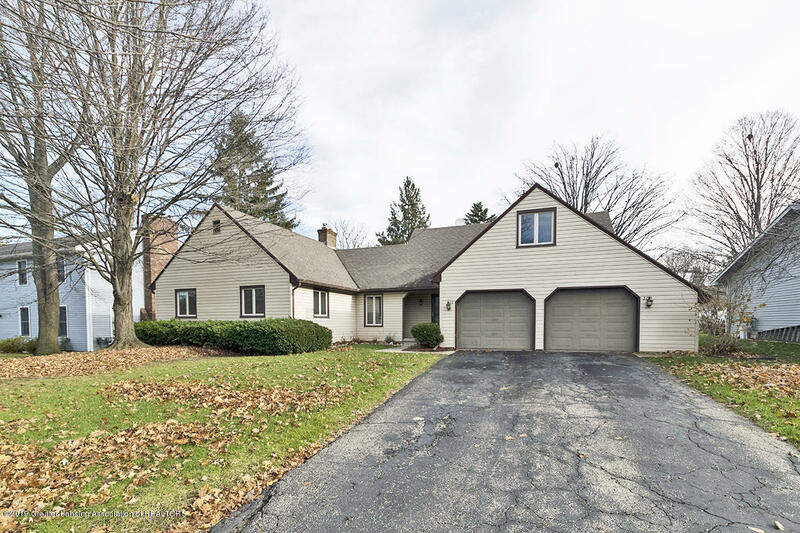 Seller is a licensed Broker in the state of Michigan. Directions: W MAIN ST & BRIDGE ST, W ON MAIN ST, RIGHT ON MANCHESTER DR-DESTINATION WILL BE ON THE RIGHT.